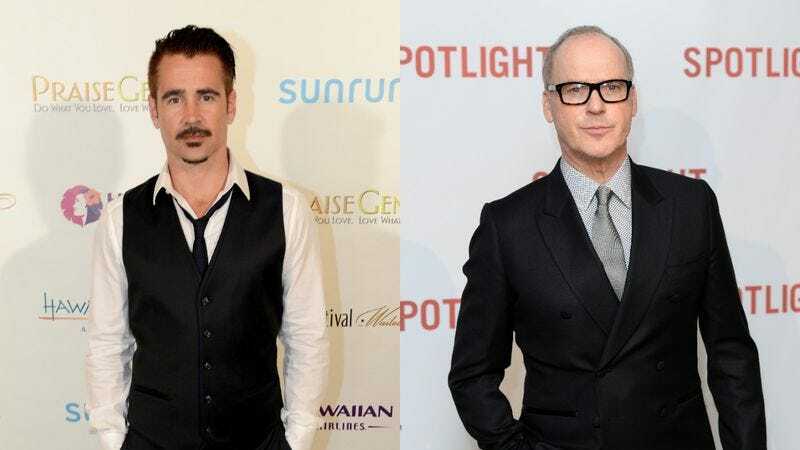 Earlier this year, we reported that both Michael Keaton and Colin Farrell were circling big roles in Tim Burton’s live-action remake of Dumbo, and Disney finally took some time off from Star Wars and Marvel announcements over the weekend to confirm the Dumbo movie’s cast. According to Collider, Keaton and Farrell will indeed appear in the movie—with Keaton presumably playing the villain and Farrell playing the father of the kids who befriend the flying elephant—and we now know that they’ll be joined by Danny DeVito, Eva Green, and newcomers Nico Parker and Finley Hobbins. Dumbo will be released on March 29, 2019.